Stylish crossover that's easy to drive and surprisingly practical. Impressive ride comfort. Firefly engine is excellent. Steering lacks feel. High spec versions are pricey. Rear leg room is limited. 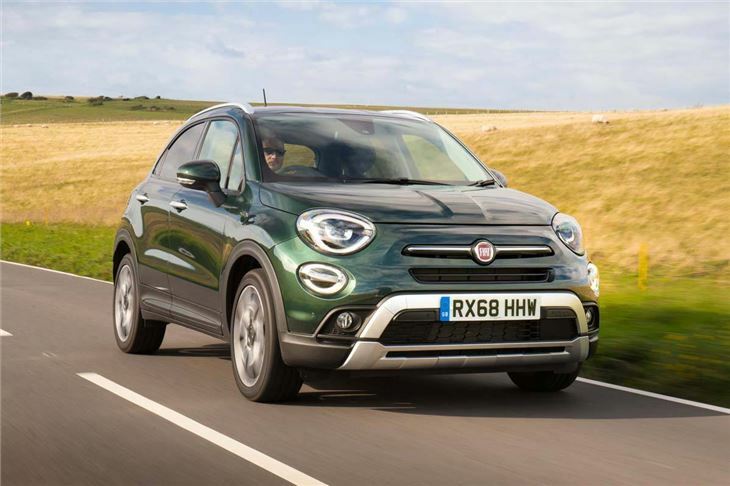 The 500X is the crossover version of Fiat's popular city car and rivals both the Nissan Juke and Renault Captur in size and price. 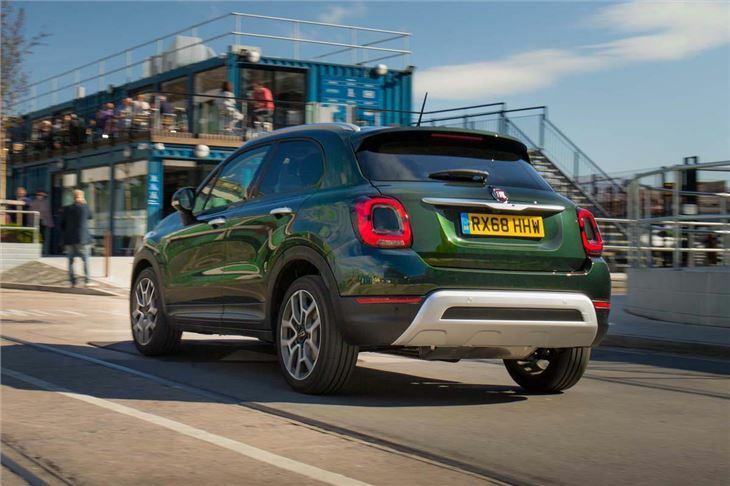 As well as boasting a comfortable interior and impressive road manners, the 500X is one of the few bulked-up 500s that manages to retain almost all of the character that made the original so popular. 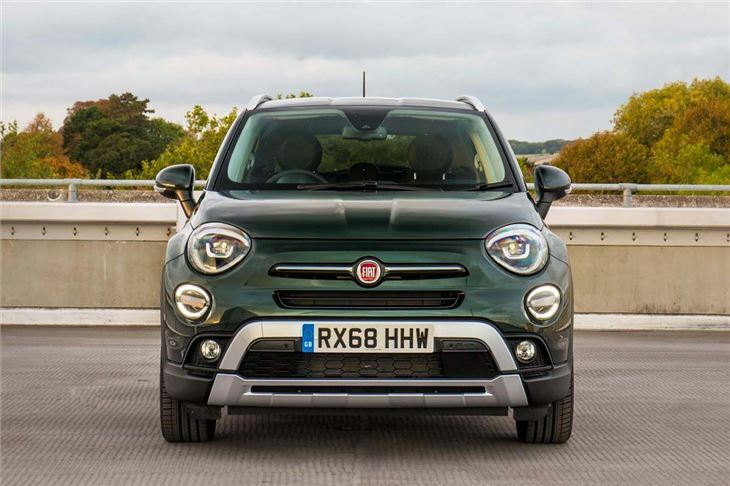 The line-up is split between distinct styles - Urban Look and Cross Look (originally called City and Off-road) with the latter adding wheel arch cladding, rugged bumpers and underbody protection to help it survive the rigours of all-roading. Urban versions get sleeker bumpers and more customisation options, but both are attractive with flowing lines and curves. 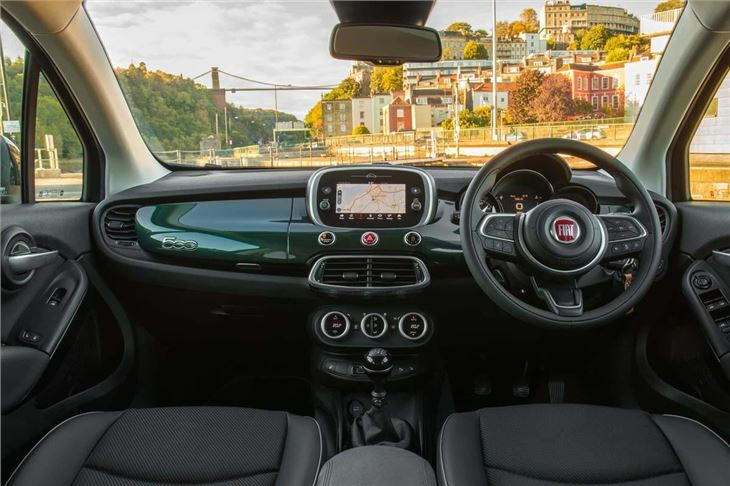 It was facelifted in 2018 with a some interior changes and a new steering wheel, but the big change came under the bonnet with the introduction of excellent new 1.0-litre and 1.3-litre Firefly engines - the first Fiat to get them. Despite their small size, both deliver zesty performance and a surprising turn of speed. They replace the older 1.4 MultiAir engine while the entry-level model is the 1.6-litre non-turbo petrol. The facelift also saw the diesels dropped from the range. Like Fiat's retro city car, the 500X is easy to drive and comfortable over long trips, with well-bolstered seats and an intelligent and colourful interior. The ride is smooth, absorbing most of the lumps and bumps in the road, although things can get a bit uncomfortable with the optional 18-inch wheels that have a tendency to judder over potholes. 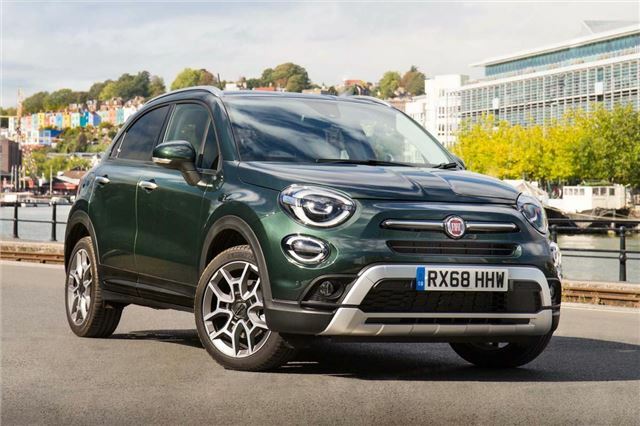 In our view the 500X is one of the best Fiats to emerge in recent years. 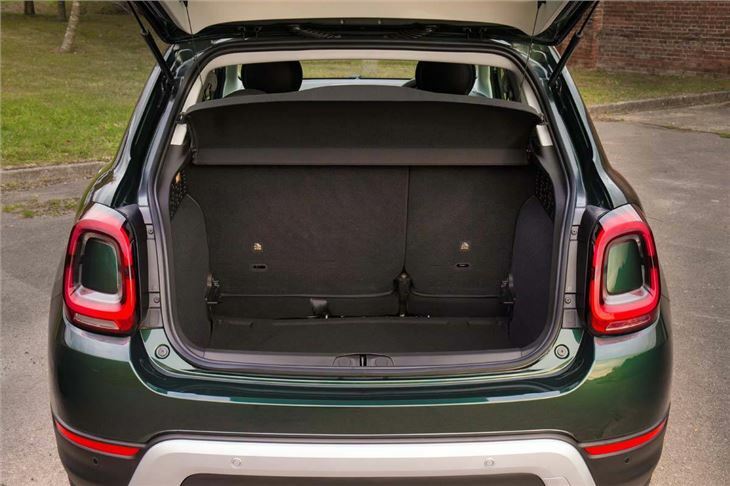 It's easy to drive, fun and will return the same economy as a typical family hatchback. 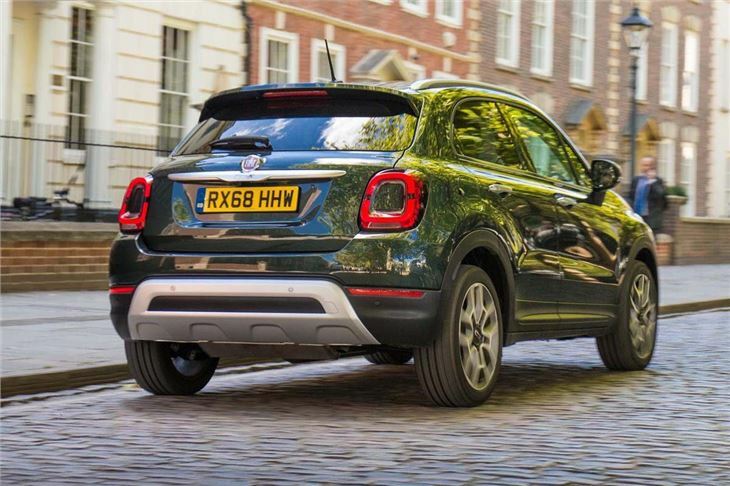 It has more than enough rival the likes of the Nissan Juke and Renault Captur, although only those wanting all-wheel drive might be put off by the considerable hike in price.